Are you a solo traveler looking to meet other divers? If so, join the Cayman Aggressor V August 24 – 31, 2019. This is a great opportunity to meet other solo travelers while diving during the clearest, calmest and warmest time of the year in the Caribbean. While Aggressor yachts have solo travelers every week, this is a great opportunity to join a week with other adventurous travelers. 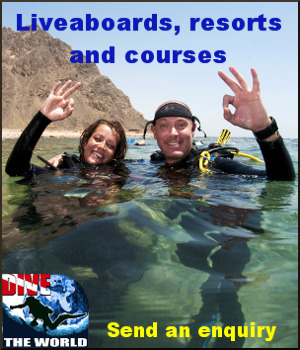 Celtic Diver Travel is an authorized Aggressor Reseller. Click to book your next adventure.